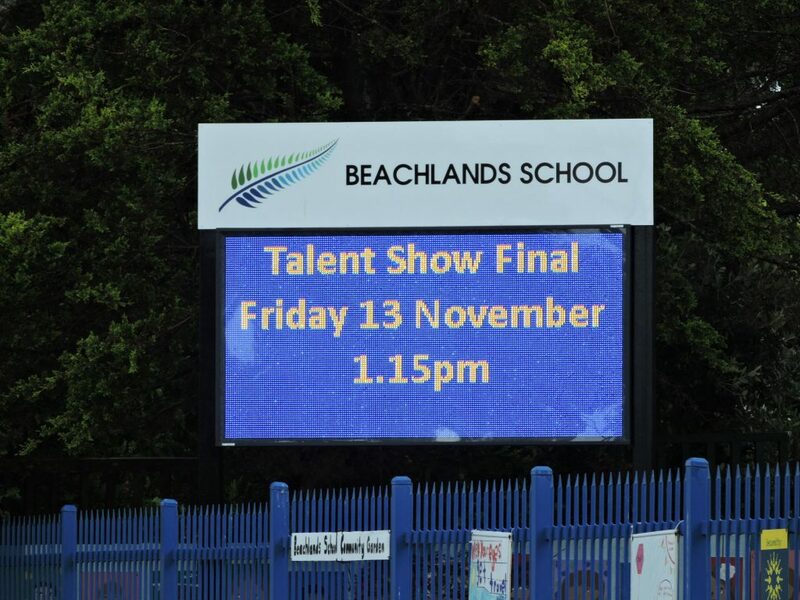 Outdoor School LED signs (Marquees) are custom made to order due to the wide variety of individual requirements. Pitch sizes available range from 10mm to 32mm according to the read distance required and they are available in almost any width and height. A variety of program and control capabilities are available.